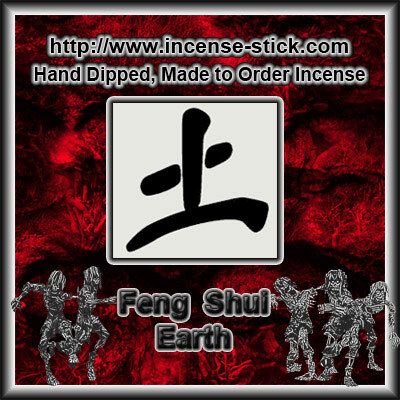 20 Deluxe Hand Dipped Orange Vanilla 10.5 Inch Colored Wood Incense Sticks. Sweet orange with creamy vanilla make this an awesome scent. Also known as orangesicle.